With Open Dining Delivery, powered by DoorDash, you can offer delivery to your customers or extend the range of your delivery fleet. It's a great way to reach more customers and drive additional business. Have questions about Open Dining Delivery? View our Frequently Asked Questions! 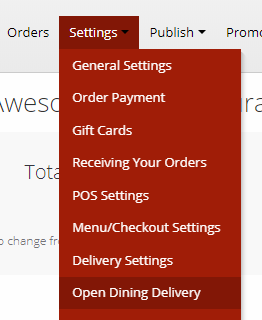 From your restaurant dashboard, select Settings > Open Dining Delivery. 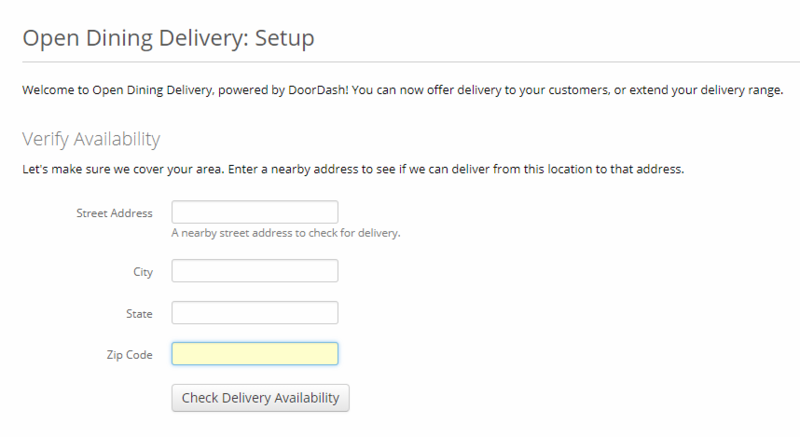 Fill in an address at or near your restaurant (to verify that DoorDash operates in your area). 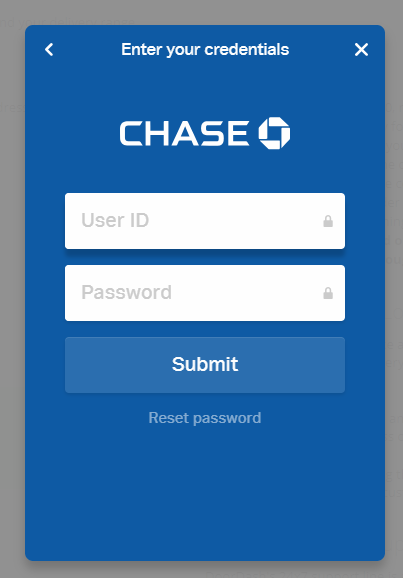 Click the "Check Delivery Availability" button. If you get a message "Delivery Available! ", great! You can proceed with Open Dining Delivery setup. If not, sorry, Open Dining Delivery is not yet available in your area. Please check back at a later time. Your bank account will be billed weekly for the previous day's fees ($9.50 per order) and tips collected by your restaurant. 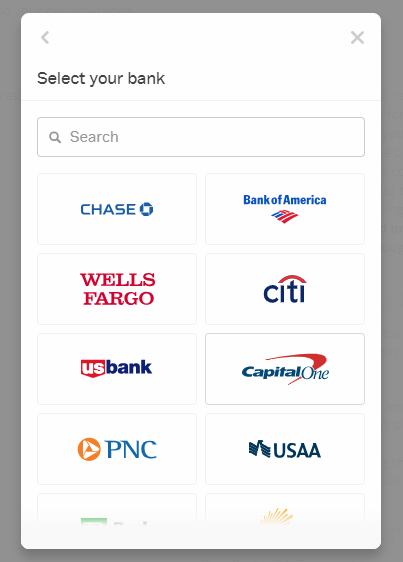 To set up the bank account you want to have these transactions withdrawn from, first select which method you want to use and click the proper button. 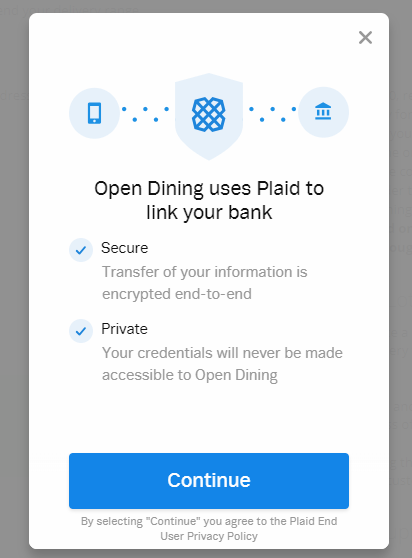 Once verified, your Open Dining Delivery account is set up and ready to use. 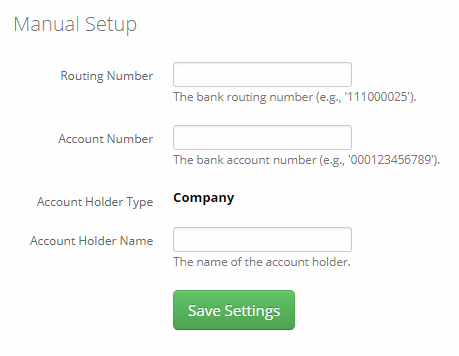 Next, you will want to configure your settings. To do this for your restaurant, please view this article.